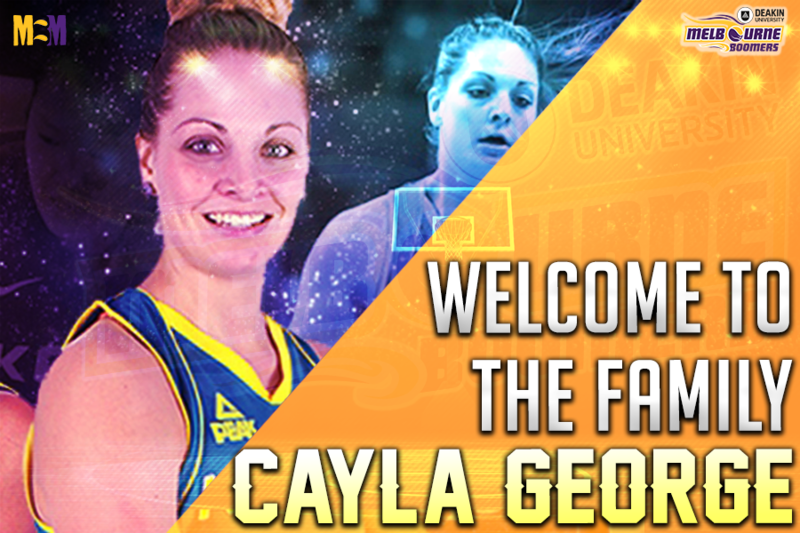 The Deakin Melbourne Boomers continue to assemble a formidable roster for the 2018/19 WNBL season with three-time WNBL Championship winner, Australian Opal and dynamic WNBA forward Cayla George joining the Boomers Family. 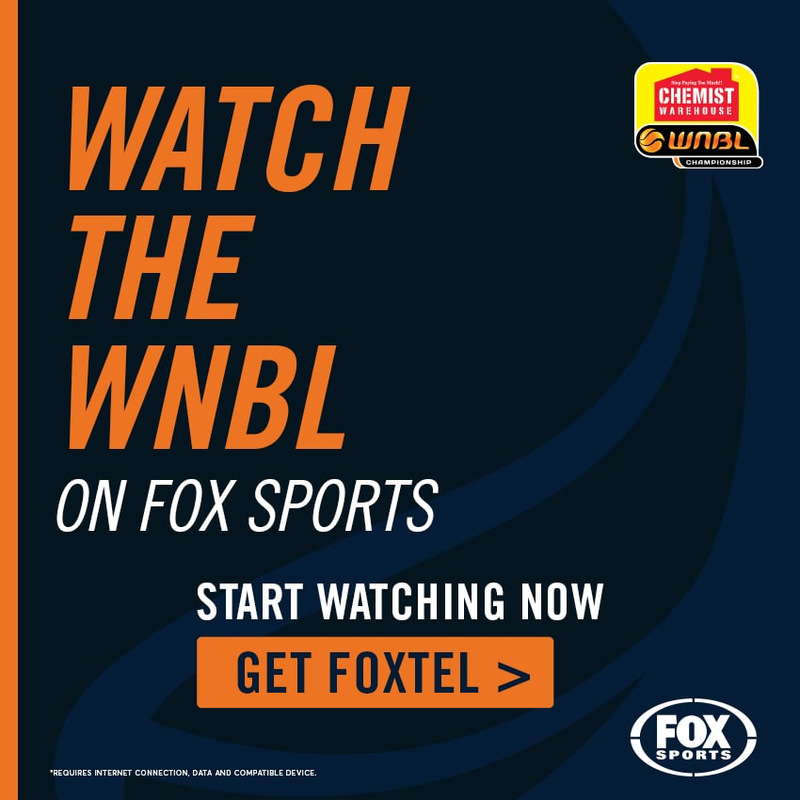 One of the Australia’s most talented forwards, George will next month play for Australia at the Commonwealth Games, followed by another WNBA season – this season with Connecticut Sun – before heading to Melbourne to join the Boomers. The 28-year old hails from Mount Barker in the Adelaide Hills, but in recent years has become accustomed to life in northern Queensland. Now, the effervescent George is looking forward to coming to Australia’s most sports-mad city. “I am super excited to be heading to the big smoke,” Cayla said with her trademark beaming smile. 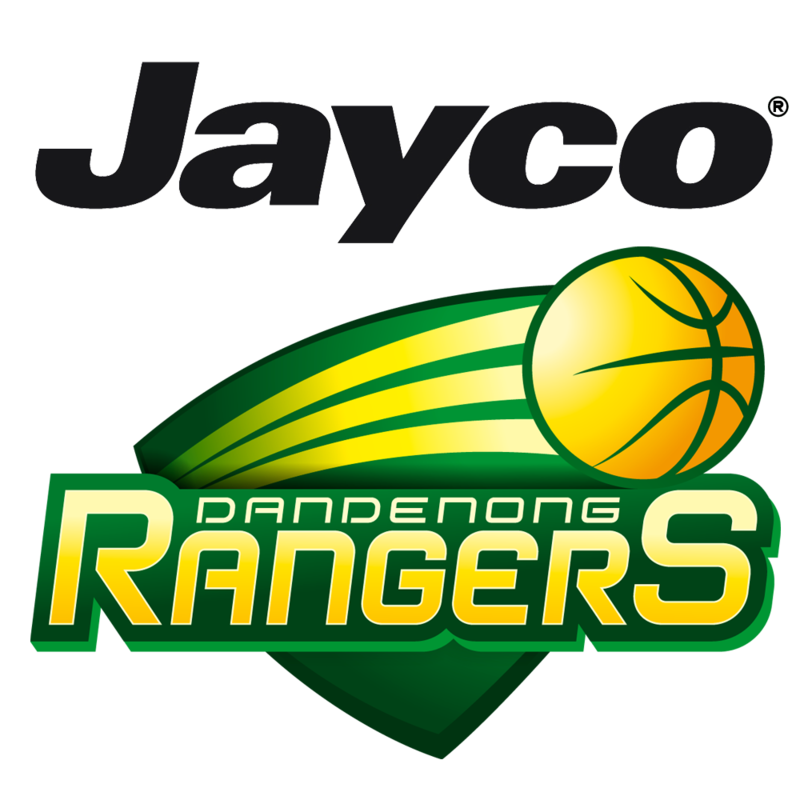 “I’m looking forward to working with Guy and the support staff to ensure I play the best basketball I can. The crew that is being assembled looks great and I can’t wait to get started,” Cayla added. 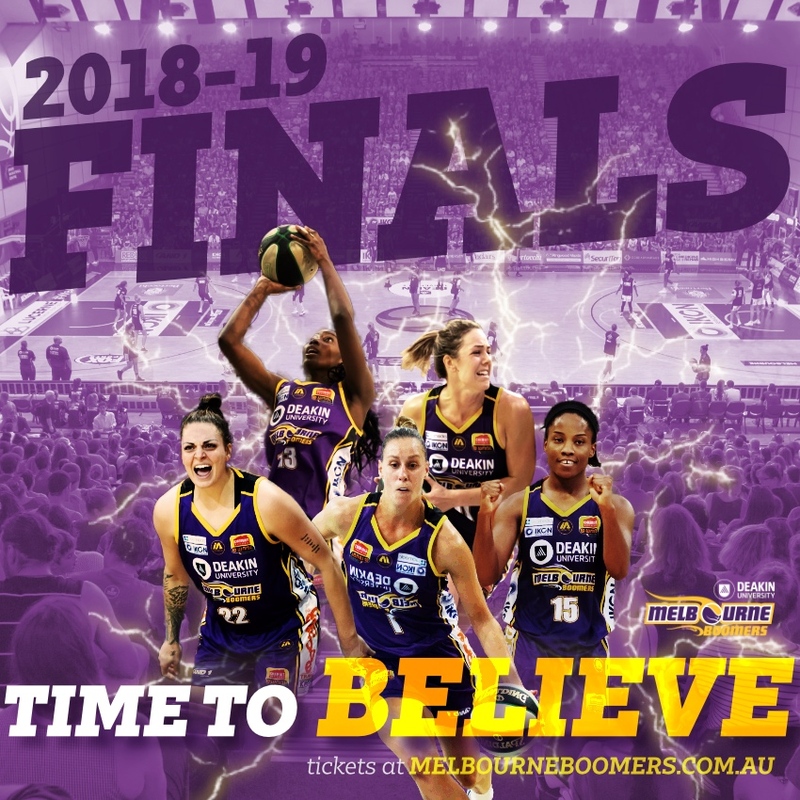 Coach Molloy and the Club’s selection committee wasted little time in speaking to George when the league’s free agency period started and everyone at the Boomers is looking forward to the powerful George making her way to Melbourne. 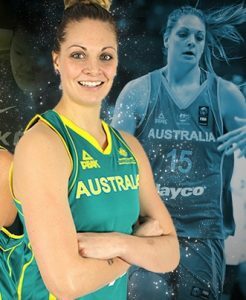 “Cayla is a very important recruit for the Deakin Melbourne Boomers,” said Molloy. “Cayla is an outstanding shooter and rebounder, and will give our front line the versatility and skills required to win big games,” added Molloy. Cayla joins Jenna O’Hea, Monique Conti, Kalani Purcell, Ash Grant, Chelsea D’Angelo and Jaz Shelley as confirmed signings for the 2018/19 season. 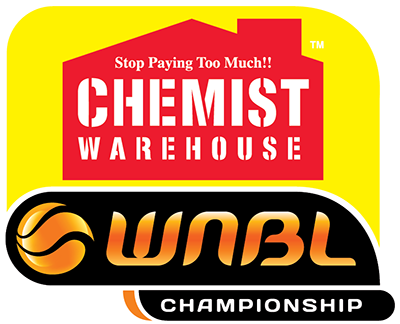 Tomorrow we will welcome back a Boomers favourite for another season with Melbourne’s WNBL team.